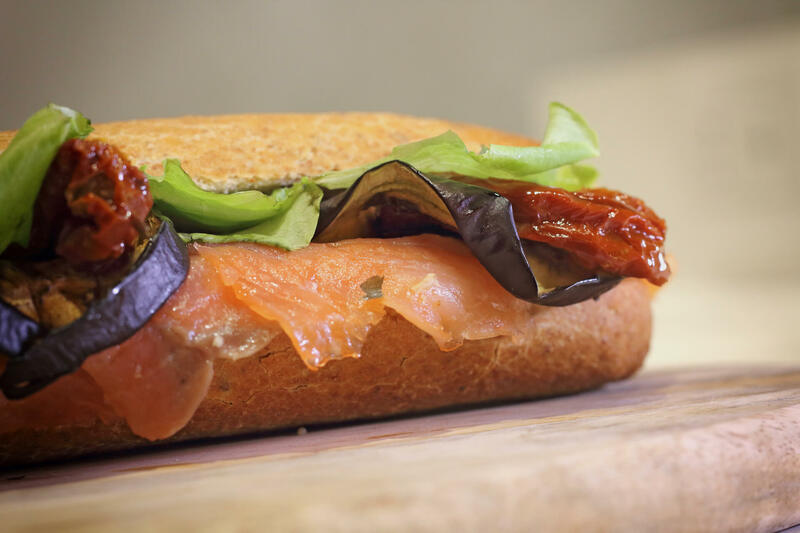 By using and staying true to traditional recipes, as well as discovering innovative and sense-tingling flavor combinations, we entice those who come to our stores to taste more than fifty recipes of crispy baguettes and salads from our menu. 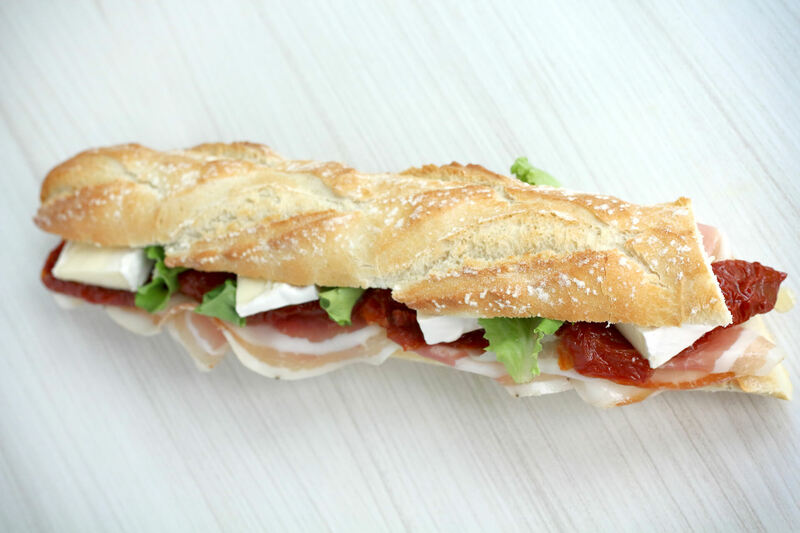 Our customers can also create new combinations to their own “Come Vuoi” taste using the Create Your Baguette card. 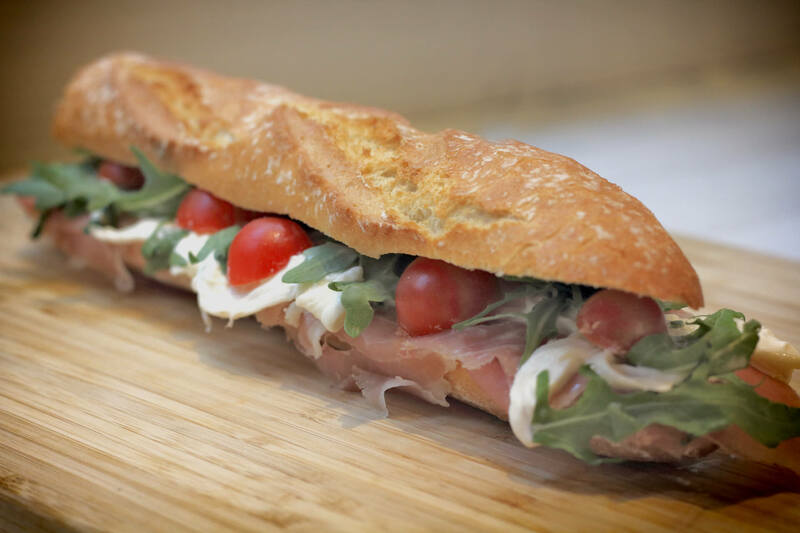 All our baguettes are hand filled directly in front of the customer and served hot! The 100% Italian wheat that combined with a bit of water, yeast and love turns into warm baked bread – white, six-grains, wholemeal and black multigrain. 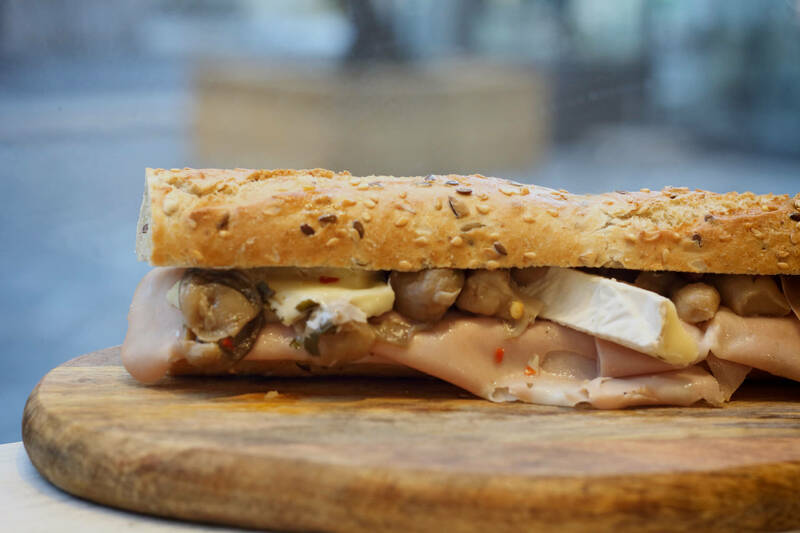 The use of fresh ‘farm-to-table’ ingredients from the Apulian countryside and all the other locations where “Come Vuoi” operates, and the cheese and cured meats from the best Italian food producers and craftsmen allow for magical creations to come to life, enchanting and alluring those who love good flavors, their eyes brightening with each wonderfully decorated sandwich. 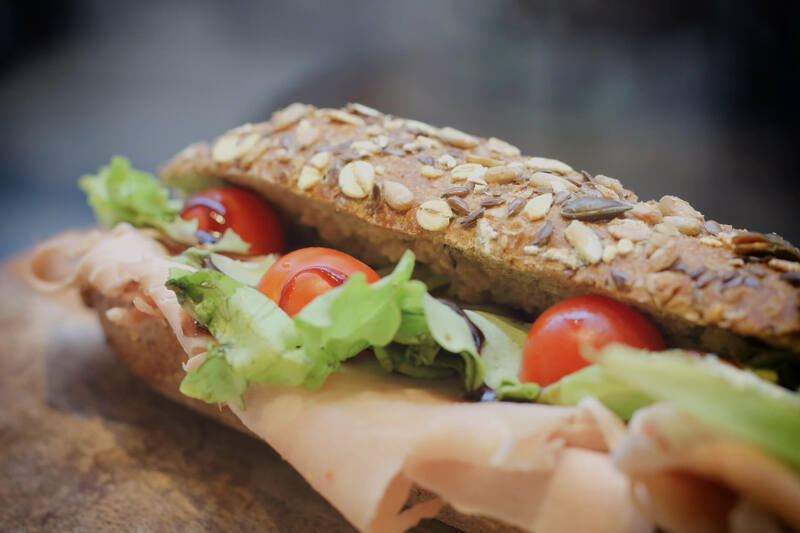 Traditionally seasoned baguettes, made with ingredients of the highest quality are able to convey the aromas and flavors of our tradition. 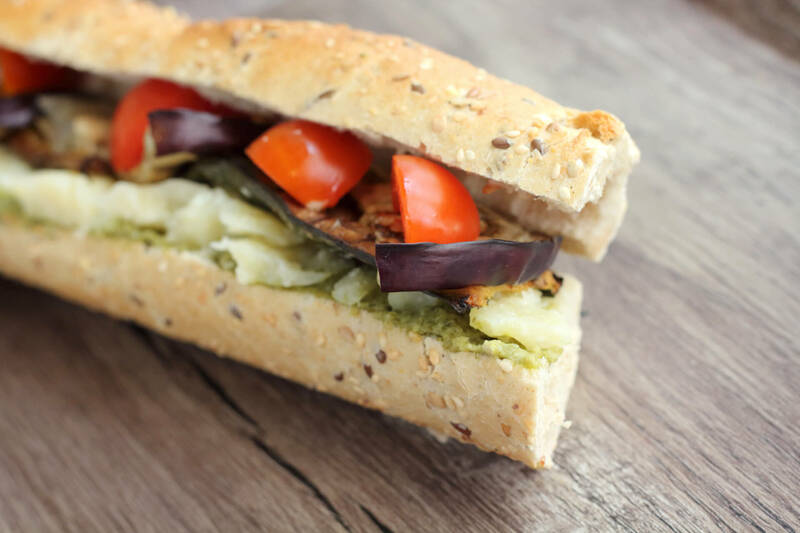 The variety of grains, the scent of basil, the freshness of tomatoes, the potency of potatoes and the wonderful flavor of eggplants are all combined in a triumph of tradition and taste. 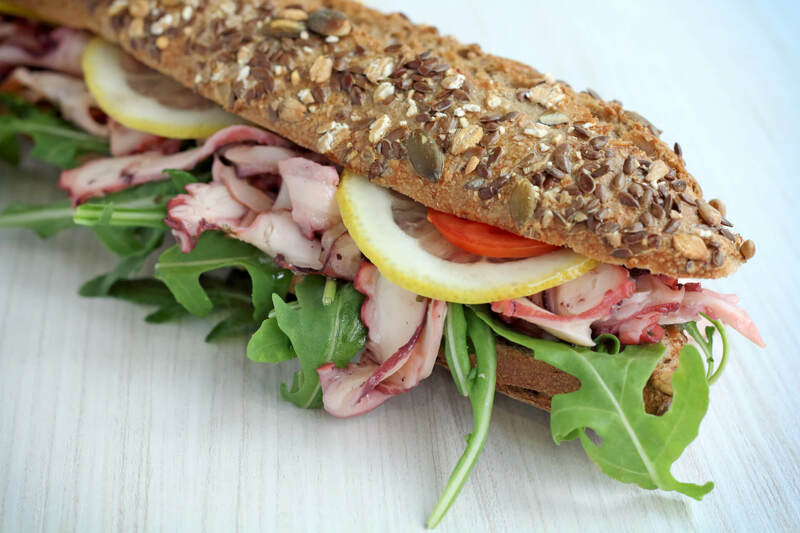 The ancient preparation style of turkey meat seasoned according to tradition and the slow cooking in the oven enhance the taste of this simple but delicious black multigrain baguette. Robiola cheese, grilled eggplants, lettuce, sun-dried tomatoes. Green olive paste, octopus carpaccio, cherry tomatoes, lemon and rocket. 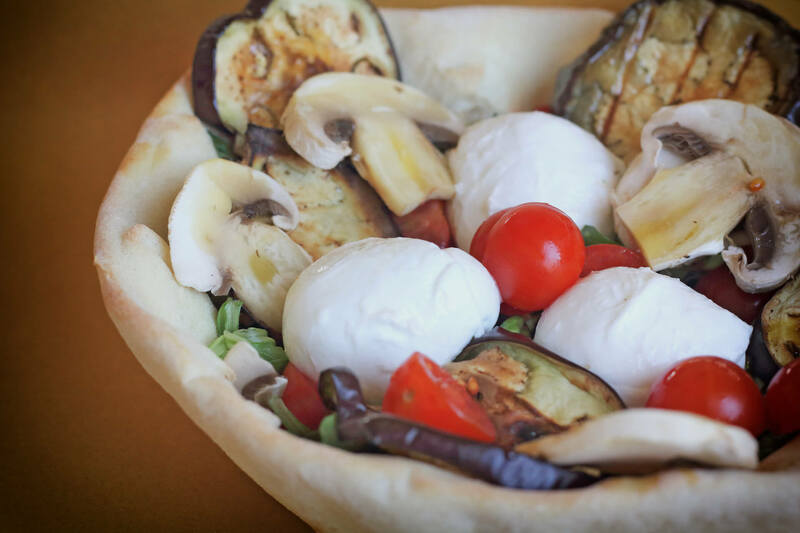 A soft bowl made of pizza dough welcomes your imagination. Bread, ever present on our tables, embodies tradition and innovation. Due to the small size of our preparation area, we cannot guarantee the absence of allergens in any of our orders. However, we are always happy to take out any fillings you may not like from your order.